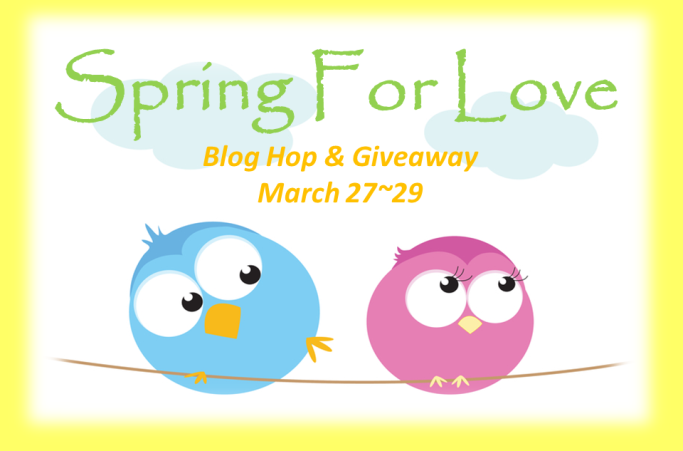 Welcome to the first day of the weekend long Spring for Love blog hop and giveaway! My guest today is author Dale Ibitz. Dale was born in Oxford, Connecticut, grew up in the state of Washington, and then re-located back to Connecticut as an adult where she studied English at Central Connecticut State University. She never left, choosing Connecticut as her permanent home. Dale’s a fan of hiking and the outdoors, and she never, ever starts the day without chocolate and coffee (preferably together). What does Dale like most about spring? Christian, a nineteen-year-old reaper-human hybrid enslaved to the Other World to harvest souls, earns his freedom by making a bargain with the Goddess of Death. As part of the bargain, he’s been cursed with the kiss of death. The only way Christian can break his curse is for an angel to kiss him. Willingly. He finds Brooke, a nineteen-year-old descendant of a Naphil whose destiny is to hunt rogue reapers. But she’s hiding, suffocating in a semi-agoraphobic cocoon since witnessing a reaper steal her brother’s soul. Christian has found the angel who can break his curse, and the seduction begins. To break her phobia’s hold, Brooke embraces her angelic role and makes it her mission to kill rogue reapers, trying to avenge her brother’s murder. Christian can break his curse by kissing Brooke dead. Brooke can avenge her brother’s murder by killing Christian. Neither planned to fall in love. Thanks for visiting! Stop by tomorrow; I will be featuring author Jo Richardson. And make sure to visit all the participating author’s websites for more chances to win and to get the info on new and upcoming titles from Soul Mate Publishing.